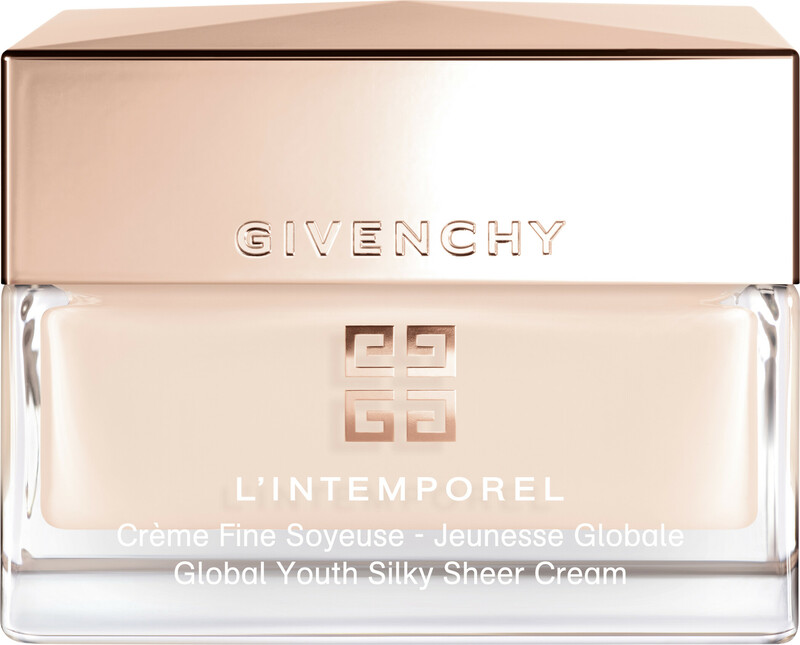 Reveal the beauty of your skin day after day with the Givenchy L'Intemporel Global Youth Silky Sheer Cream, a lightweight moisturiser for all skin types. 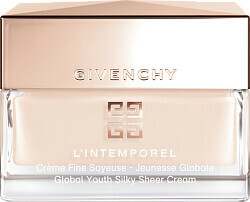 At the heart of the L'Intemporel Global Youth Silky Sheer Cream is a combination of age-defying molecules, which work together to revitalise the complexion and fight all signs of ageing. 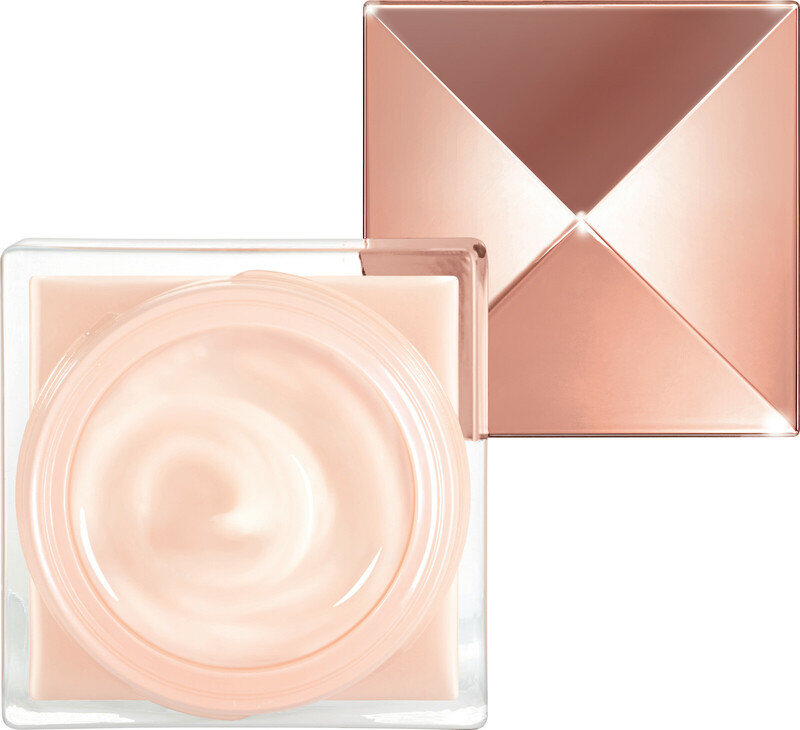 The silky cream works to preserve the skin, its comforting texture helping to reveal skin that is firmer, smoother and more luminous. An integral part of your daily routine, the L'Intemporel Global Youth Silky Sheer Cream will restore the skin’s youthful, radiant glow.